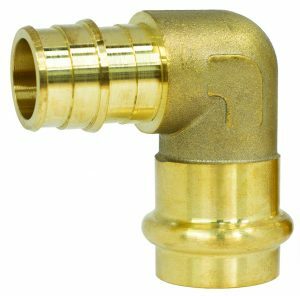 Webstone, a brand of Nibco, has announced over 45 new lead-free PEX fittings. The F1960 PEX ball valves are now available with larger 1-1/4 to two-inch ends or with Press-x PEX couplings and elbows. The company also launched 1-1/4 to two-inch Press-x PEX Pro-Pal ball drains and ball valves (in both F1960 and F1807).